Every single instrument and hardcase is handcrafted from start to finish line. We design and manufacture all pickups, bridges and electronics. Only the best materials and tonewoods are good enough for us and our customers. 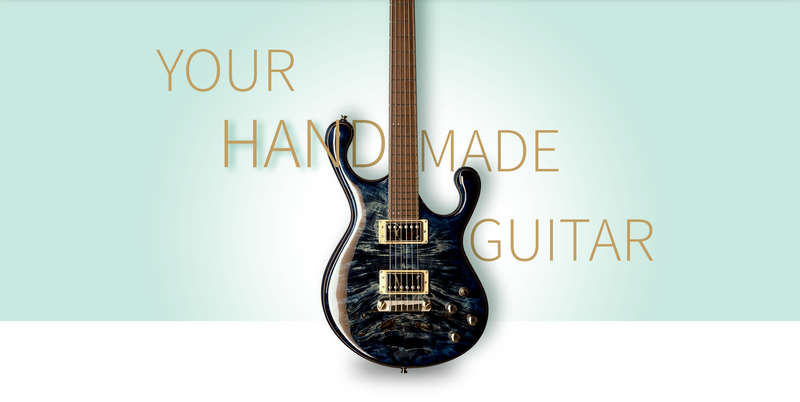 We have produced high-end instruments by hand since 1998, and we plan to stay that way. Dear Fibenare fans, our Taiwan distributor, Supply Music - Brian Chang, exhibits our guitars on the Music China exhibition this week.